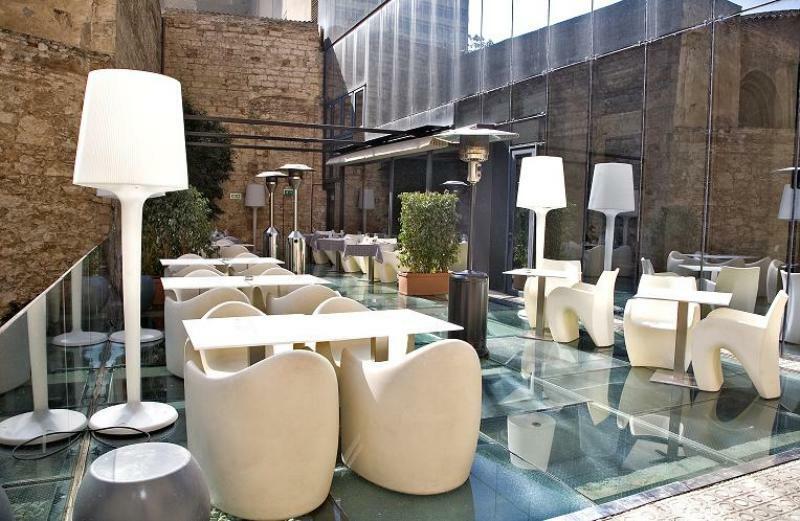 Nineteen is part of the Hotel Olivia Plaza in the heart of Barcelona's Gothic quarter. 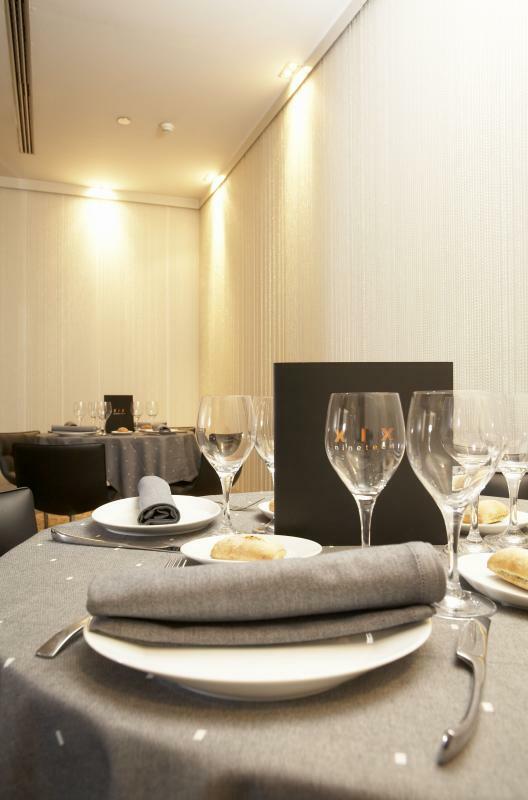 This modern Spanish restaurant has a contemporary design that carefully combines shades of black and white to create a relaxing and informal ambience. 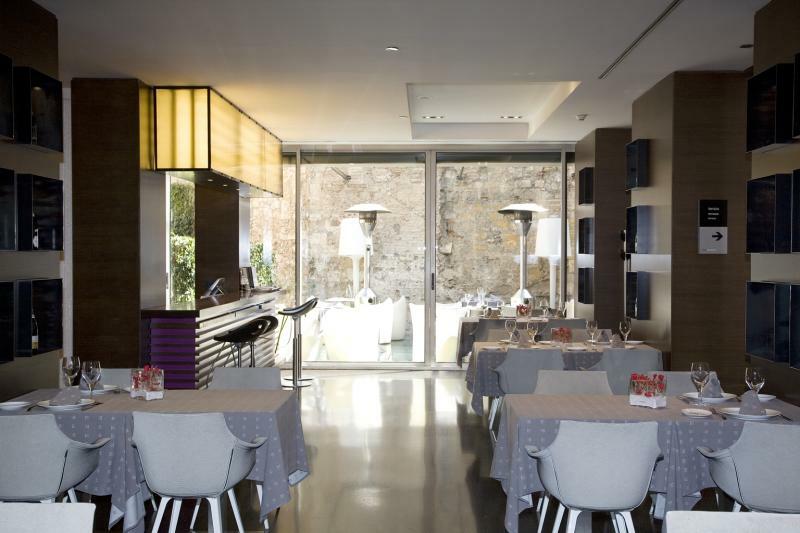 It also has a terrace with a garden that is open all year round. 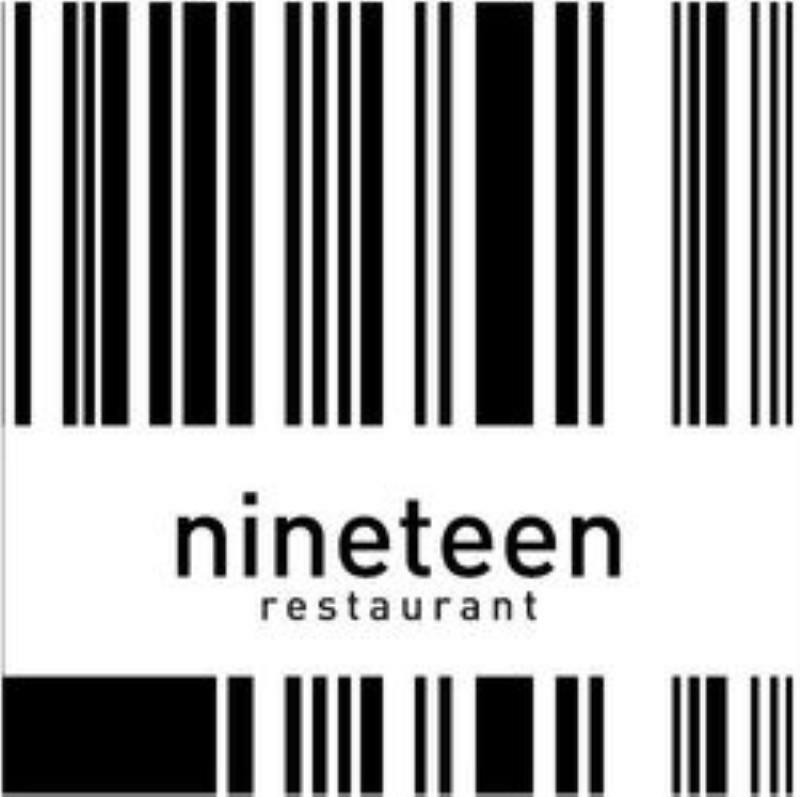 The cuisine at Nineteen is Spanish with Mediterranean influences and is creative but also healthy, using the finest ingredients. 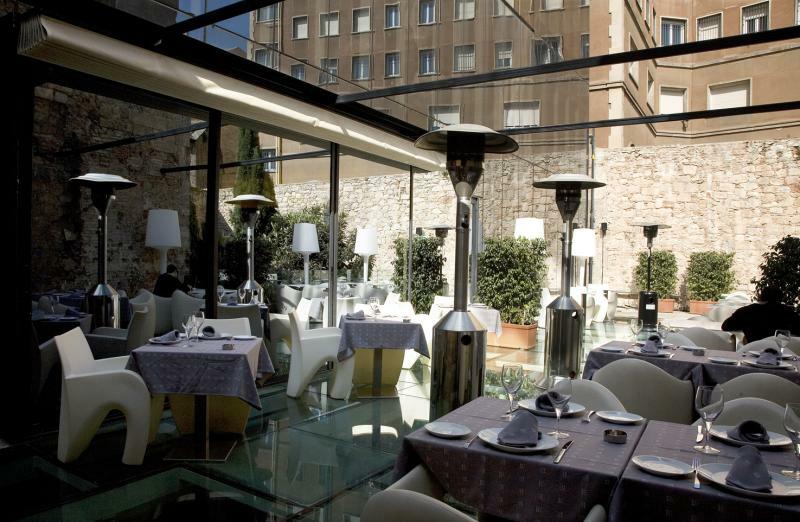 The menu includes dishes such as the Olivia hamburger, Iberico pork 'bikini' with truffles and mozzarella, or 17-hour slow-cooked suckling pork flavoured with oranges and cloves. 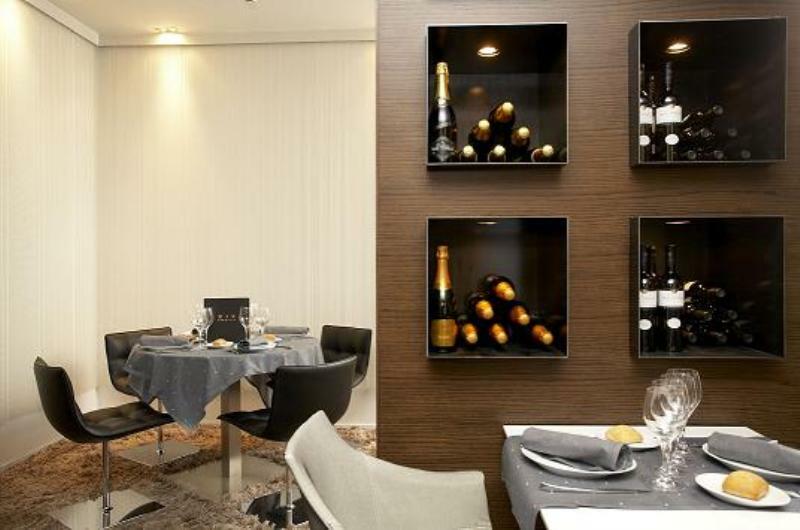 Nineteen prides itself on its attention to detail and it makes an excellent choice for business lunches, family meals, or for dining with friends or a loved one.